Premium tier-1 solar panels and German/European inverters. Fully Installed 5kw solar Perth. Lifetime customer support! 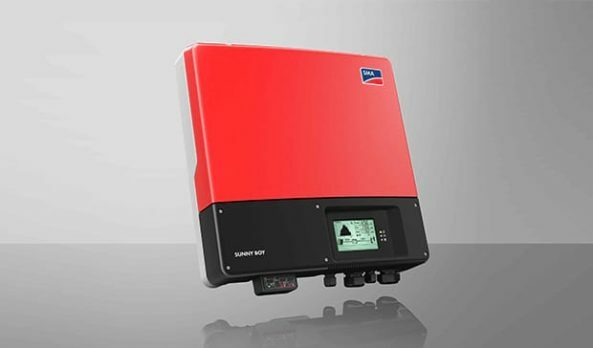 With 20 270 watt panels a 5kw system is the suited for residential needs if your bi-monthly bill is AUD 270 or more. 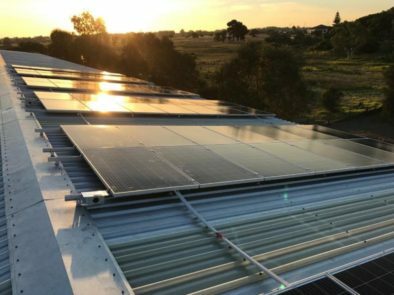 In future if you plan to upgrade your home with a solar battery, then a 5kw solar system will ensure that you have the surplus energy to charge your battery in the daytime. As a result the batteries will be able to deliver their full efficiency at night. 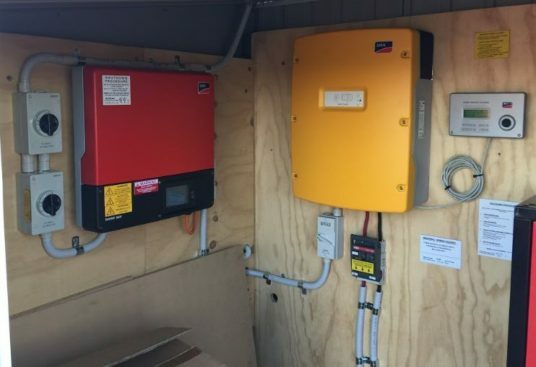 Thus a 5kw solar perth can work in tandem with a solar battery to guarantee minimal grid dependency. In short, a 5kw system is a value-for-money deal which is also a future proof energy solution for your home. 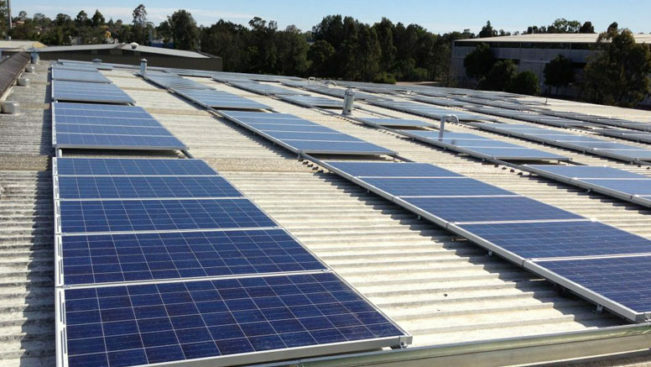 Since the panels we provide are of 270 watts, your 5kw solar perth will be able to generate 5.4kw/day. This translates to around AUD 1700 savings per year. Hence, for a system with a life of 25 years, you are looking at a payback period of just 2 years. This brings your total savings to over $35,000 over the next 20 years. The average monthly energy production of our 5kw systems are shown below. Regen Power offers the best-in-class tier-1 solar panels engineered in Germany. With over 99% peak performance, these panels come with 25 years warranty. We also provide our customers with a choice of the top-5 solar panel brands to choose from. Being the most significant part of your system, we only offer customers the premium brands – German manufactured SMA and European engineered Fronius. 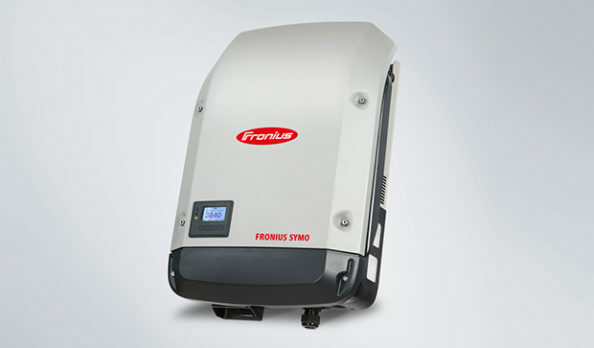 These solar inverters are battery ready and have wifi connectivity. 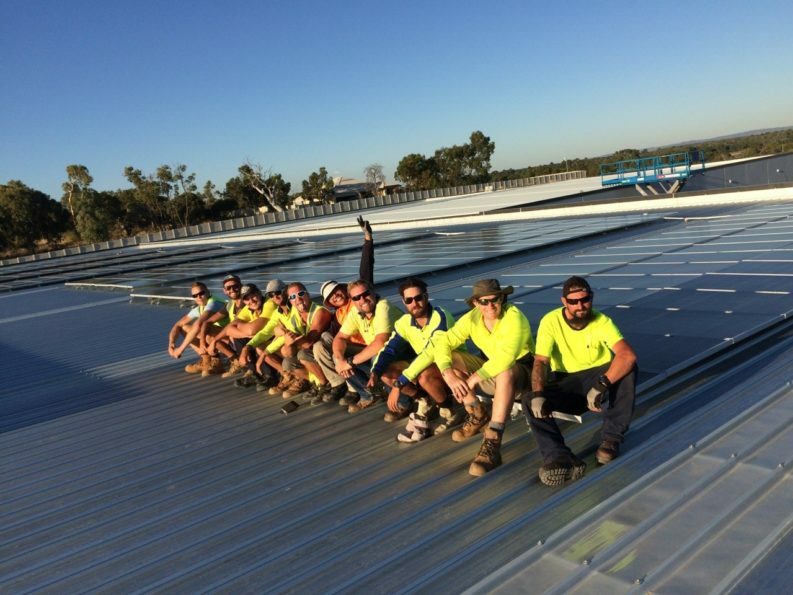 They optimize your 5kw solar system perth for maximum performance in all weather conditions. Provides Solar power solutions to 4 countries. Winner of the Australian Sustainable Energy Industry Award 2014. Finalist in Australian Technology Competition 2014. Installed over 1 millions panels globally. 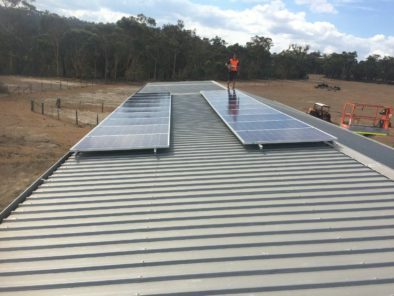 18.9 kW commercial solar system installed by Regen Power in Forrestdale (WA).